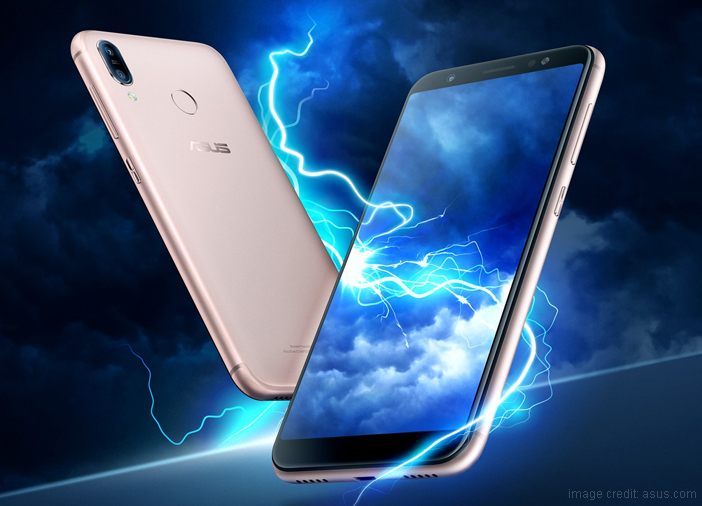 Taiwanese smartphone manufacturer Asus recently launched two affordable smartphones called the Asus Zenfone Lite L1 and Asus Zenfone Max M1. 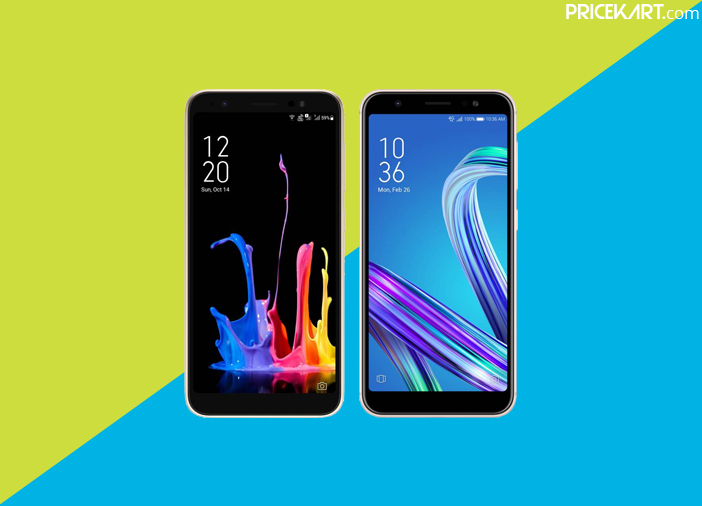 Both these budget smartphones are set to go on sale starting October 24, 2018. Additionally, these latest smartphones will be exclusively available via Flipkart. When it comes to price, the Asus Zenfone Lite L1 smartphone comes with a price tag of Rs 6,999. On the other end, the Zenfone Max M1 is priced at Rs 8,999. Interestingly, due to the Flipkart Festive Dhamaka sale, the Zenfone Lite L1 will be up for grabs at Rs 5,999 and the Zenfone Max M1 will available for Rs 7,499. This sale will start from October 24 and will go on till October 27, and it will the best time to buy these smartphones. 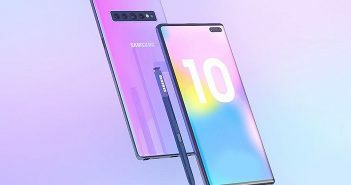 Apart from this, even Zenfone Max Pro M1 and Zenfone 5Z smartphones will be available at discounted prices during the sale. Both the phones from the Asus mobiles price list come with similar specifications except for a few dissimilarities. 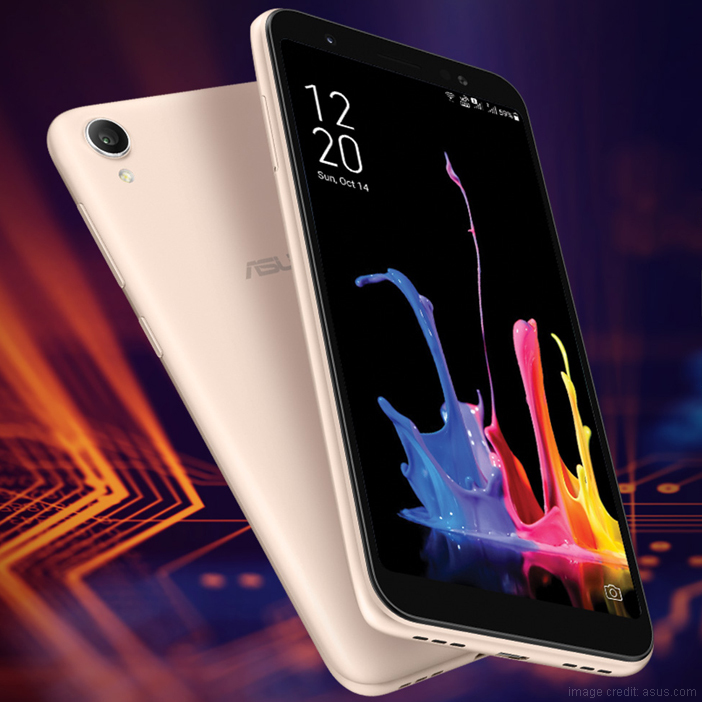 On the specifications end, both the smartphones come with a 5.45-inch HD+ display with a screen resolution of 1440 x 720 pixels and an aspect ratio of 18:9. Under the hood, these Asus smartphones are fuelled by a Qualcomm Snapdragon 430 processor. Additionally, both these smartphones will run on the Android 8.0 Oreo with Zen UI 5.0 skin on top. This is where the similarities between these two smartphones end. Let’s take a further look at the specifications of each of these smartphones. The Asus Zenfone Lite L1 will come with a smaller 2GB RAM coupled with 16GB of internal storage. The internal storage can be expanded up to 256GB with a microSD card. This smartphone will further be fuelled by a 3000mAh battery with support for 5W charging. Furthermore, the Zenfone Lite L1 smartphone will not come with a fingerprint sensor but it will feature a face unlock system instead. 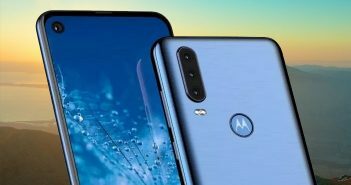 On the camera end, the smartphone will come with a single 13-megapixel rear camera. Similarly, on the front also the smartphone will house a single 5-megapixel camera for selfies and video calling. Other features that the camera setup will include are Portrait mode, Beauty Mode, Time Lapse, Panorama and much more. 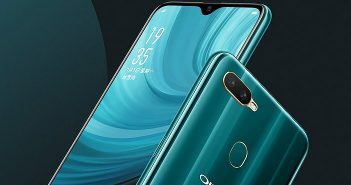 This smartphone will come with a slightly bigger 3GB RAM paired with 32GB of internal storage. The internal storage on this smartphone can also be expandable up to 256GB with a microSD card. Additionally, the smartphone will be powered by a stronger 4000mAh battery with support for 10W charging. The Zenfone Max M1 smartphone will include a fingerprint sensor for the biometric option. On the optics end, Asus Zenfone Max M1 will come with a single 13-megapixel camera on the rear panel. Likewise, even the front panel will feature a single 8-megapixel camera for selfies and video calling. Even this smartphone will come with camera features like Panorama, Time Lapse, Portrait Mode, Beauty Mode, etc.